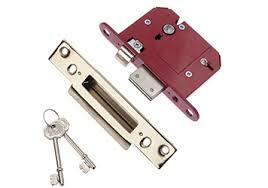 Most common external door locks in the UK use cylinder locks or mortice/lever locks. More modern doors can come with different variations. But on the whole these are the ones we see most.And as guide they would generally be fitted more commonly onto a wooden door. 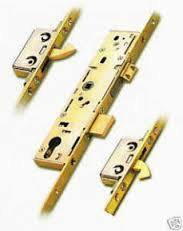 Mortice locks are referred to as dead locks and sash locks respectively. A dead lock has just a key way that turns a bolt. A sash lock has a handle and bolt with a key way. 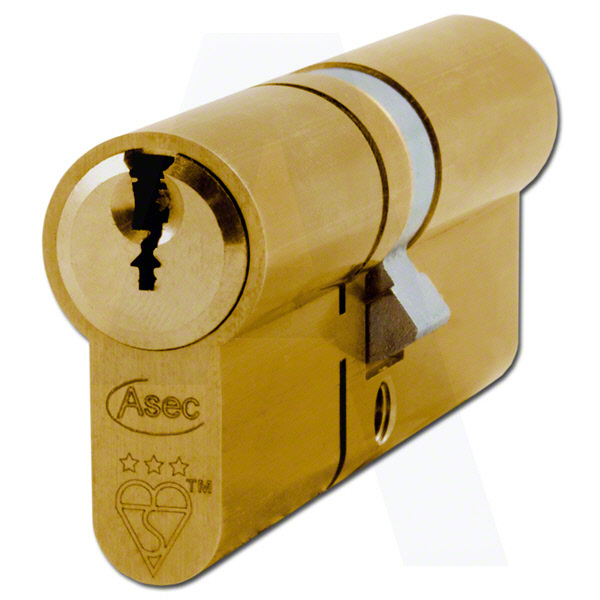 Cylinders are your standard Yale type locks,(night latches),found again mostly on wooden doors.Euro/oval cylinders are found in multi point systems, (doors that have a series of locking points when the handle is raised). 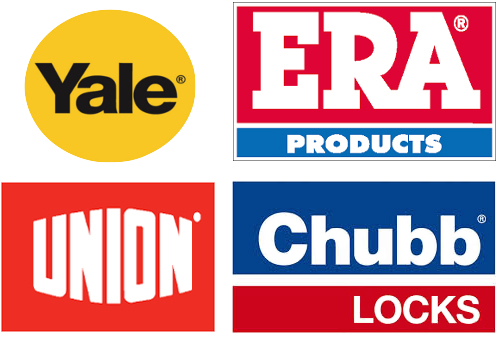 These are most commonly found on UPVC or composite doors. 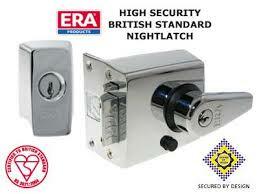 Your current locks may not be up to date with the insurance policy you currently hold.Pretty much every insurance policy requires you to have British standard door locks to validate your insurance.We have seen examples of customers who have changed there own locks to the safety standards required. But unfortunately not fitted them correctly allowing them to be easily tampered with. This is far more common than you think,and happens on a lot of rental properties when landlords fit locks themselves or get handymen to do the job. With the sweeping trend of lock snapping becoming a real problem in our country. It is advised to seek a professional to make sure you are fully covered. Take a look at our Security News page to see what i mean by lock snapping. page to more information and give us a call if you still are not sure.